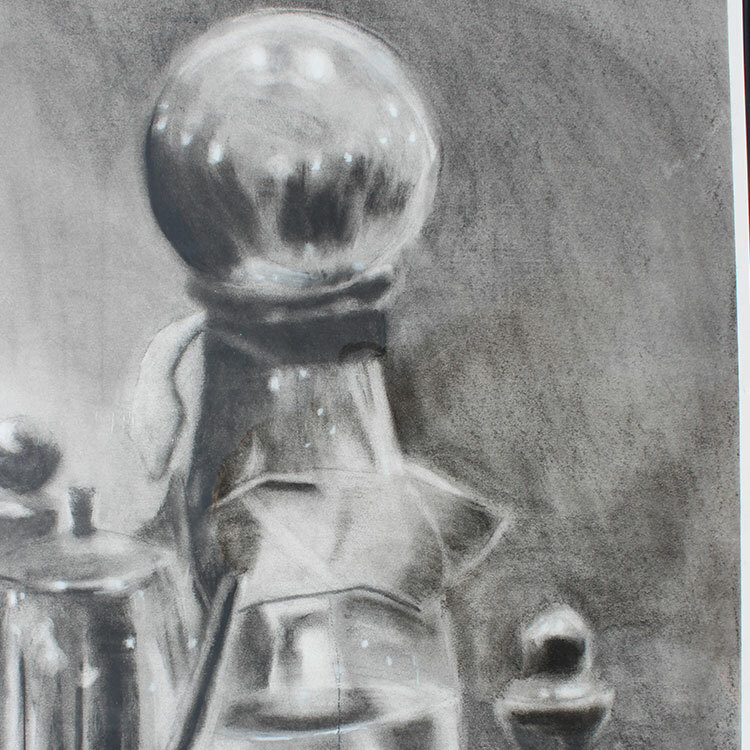 Charcoal drawings for an art course. 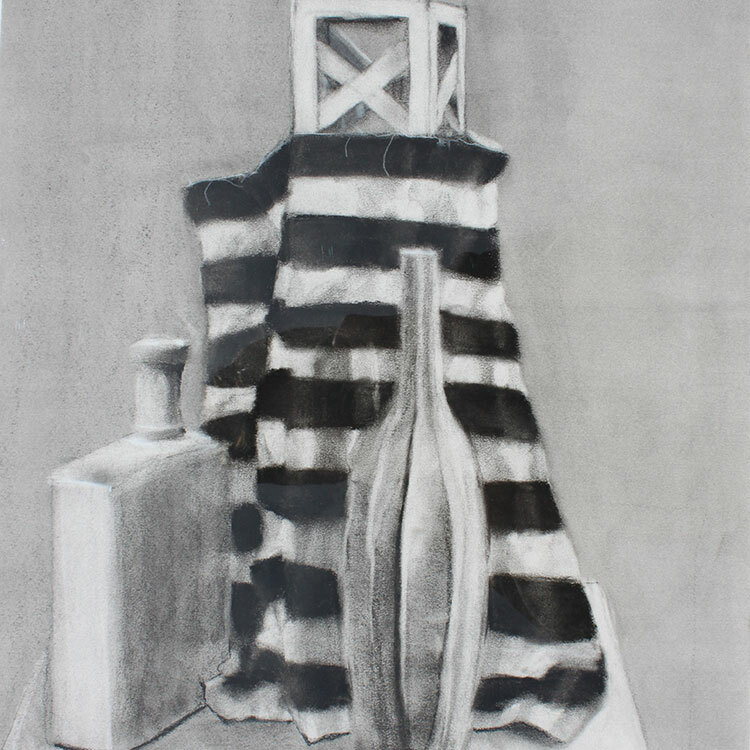 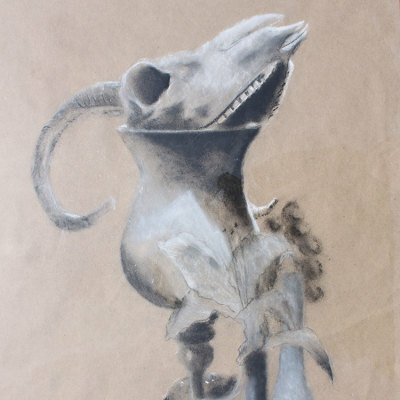 Draw with Charcoal on paper. 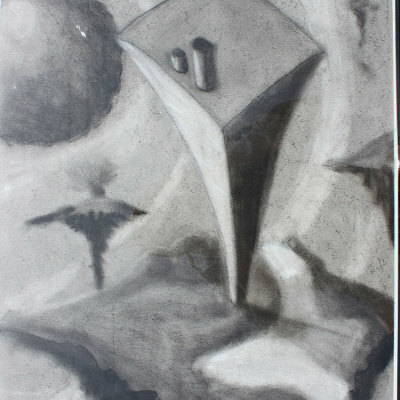 I drew with charcoal on paper. I believe I used tape, kneaded erasers, and Chamois leather sometimes(a.k.a. a Shammy cloth).